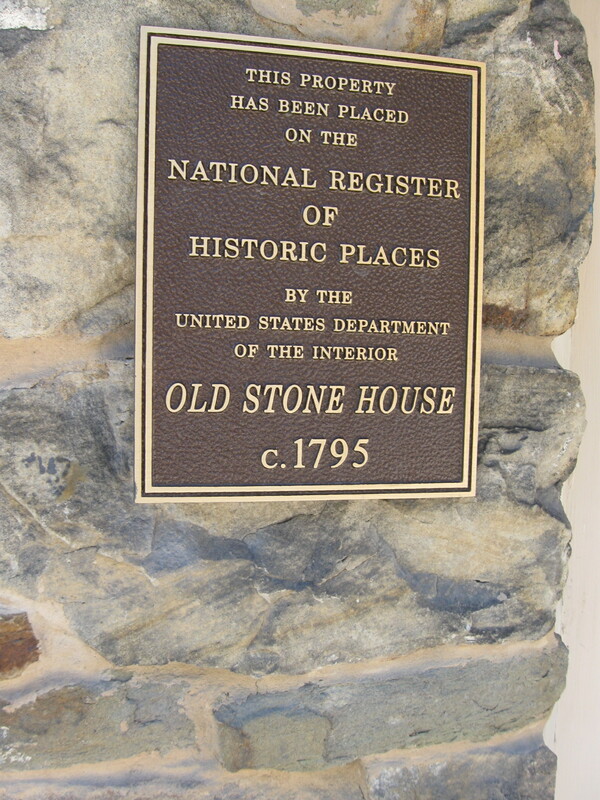 The Old Stone House is the oldest stone dwelling in Monongalia County, West Virginia. 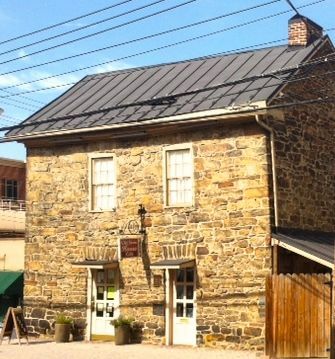 Records and family legends suggest the house was built circa 1795 by Jacob Nuze. 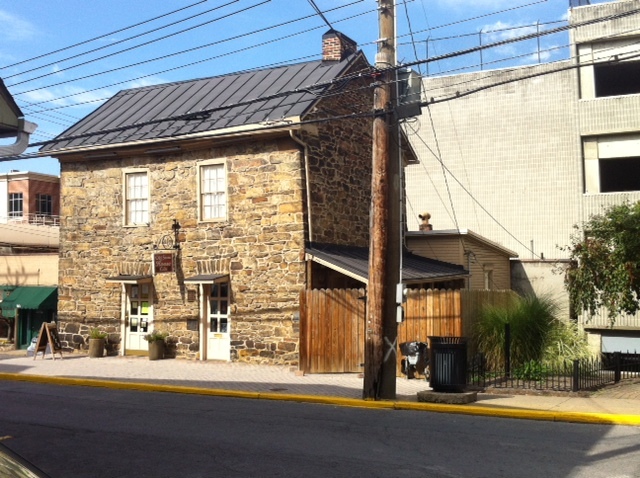 Since 1935, the building has served as the headquarters of The Service League of Morgantown. 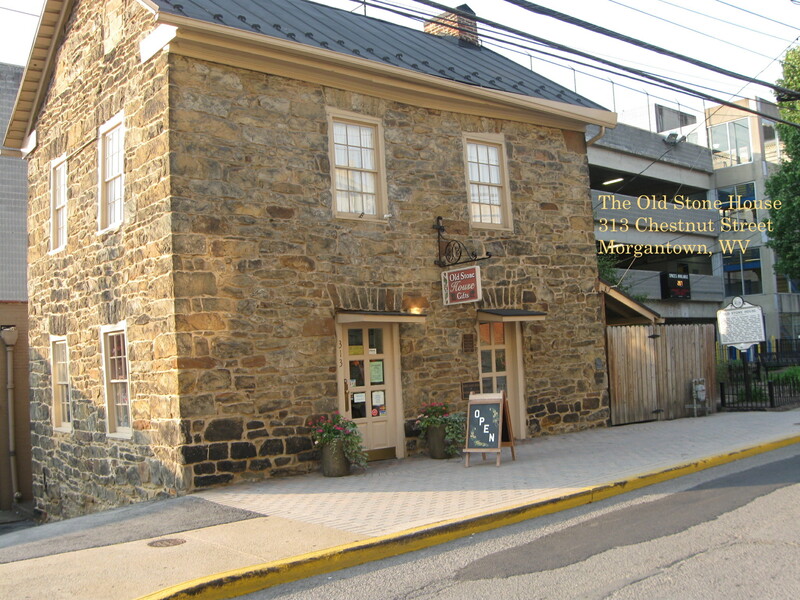 League members staff the The Old Stone House Gift Shop daily as volunteers. 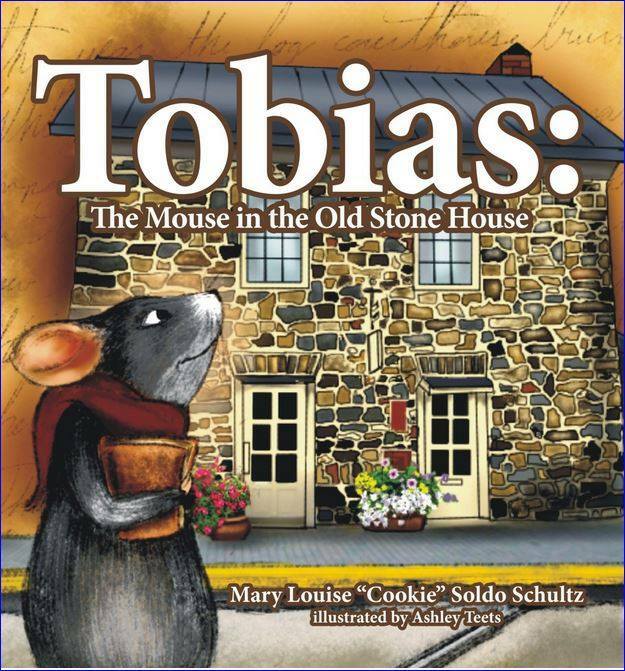 Proceeds from shop sales enable the League to support many community projects. 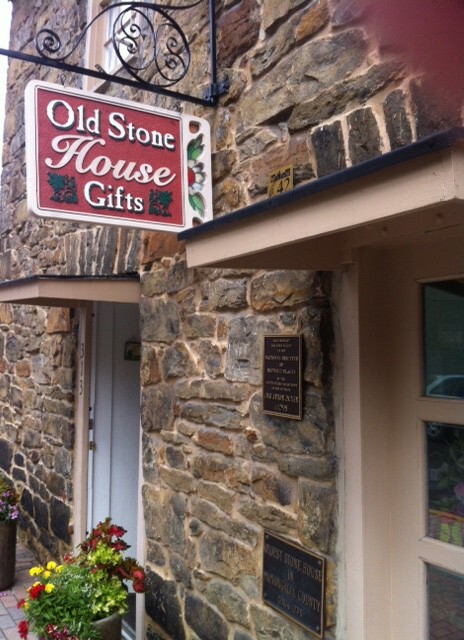 The Old Stone House Gift Shop is open year-around.